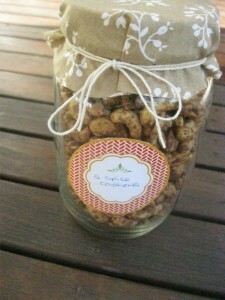 I must admit I stole this concept from my sister, although as I was never given an exact recipe from her. 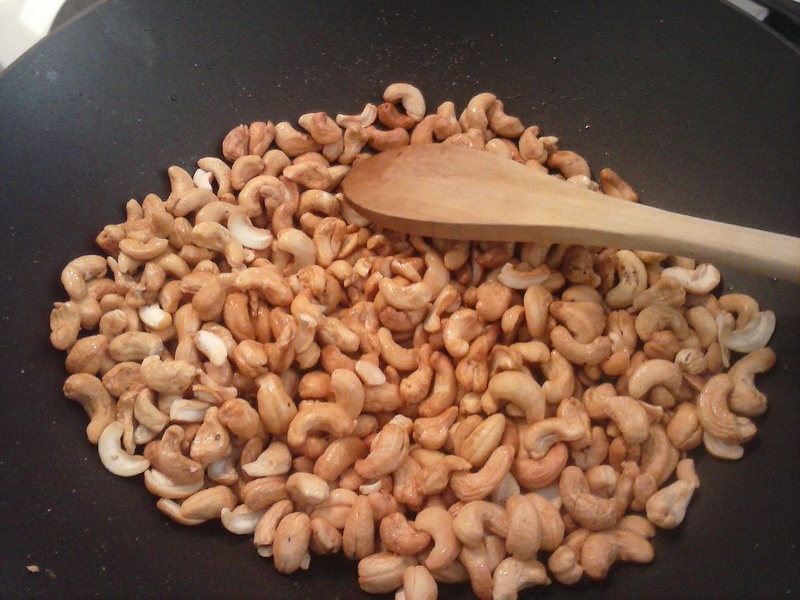 I therefore experimented to make my own! 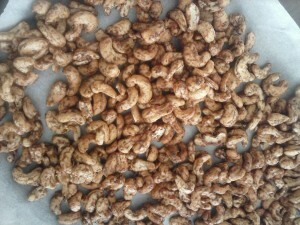 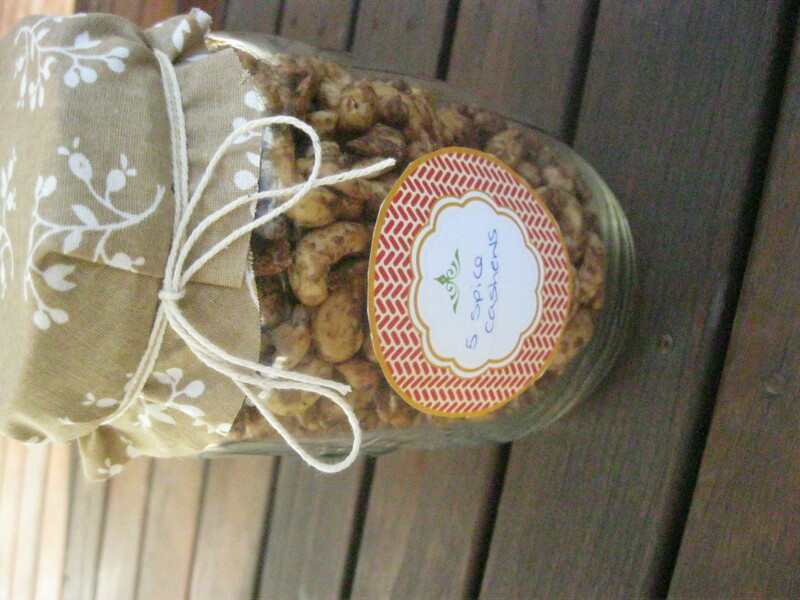 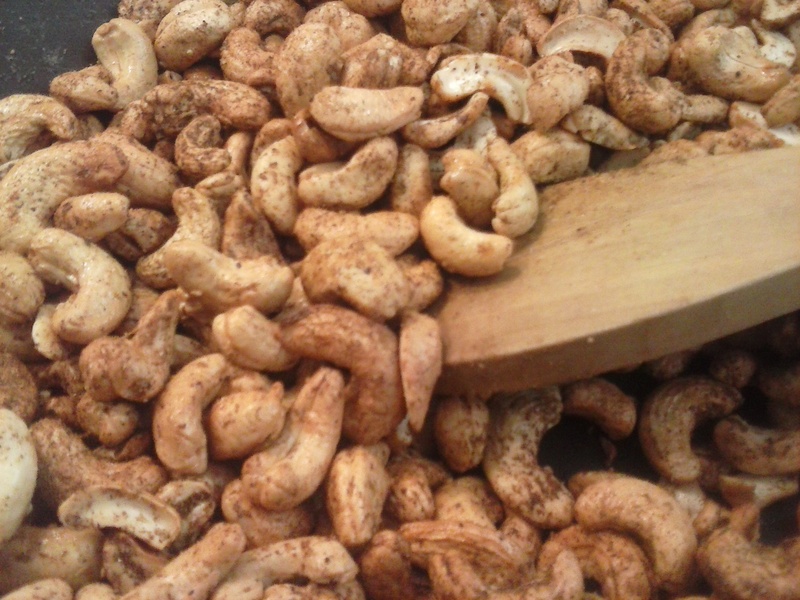 I love these cashews, but tend to mostly make them as a homemade gift (eating the left overs). They are however a yummy snack.